After the victory of Donald Trump in the American presidential elections, the discussion about the role scientific knowledge in society has intensified. Researchers have been worried whether, in the post-factual era, alternative truths compensate and overcome scientific facts. 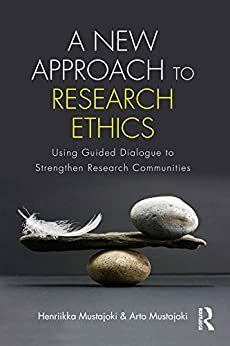 Recently, academic people all over the word organised demonstrations in order to emphasize the crucial role of research in building well-being and development of the world. 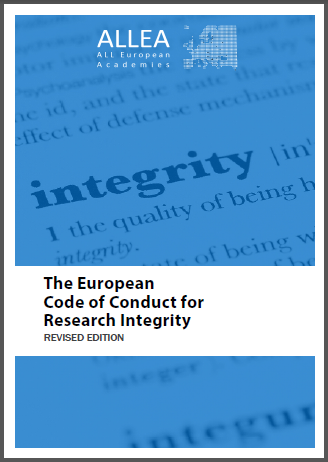 ALLEA has released a new Code of Conduct for Research Integrity March this year. This replaces the original Code of Conduct from 2011. So what is new and why the new code?